You're proud of the high quality products made right here in the USA! Order your American Made boots and shoes from Lehigh CustomFit! US postal workers - This is your source for footwear that is postal approved. Order your American made work boots and shoes from Lehigh CustomFit now! 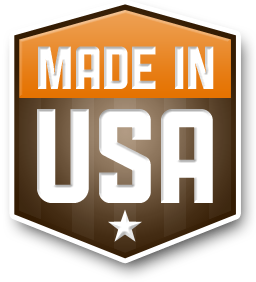 Log in, then click here to see all the Made In The USA styles we carry.